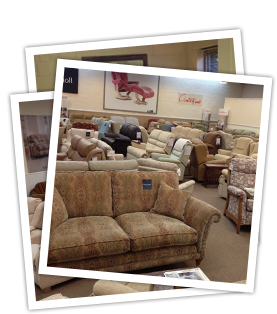 The Easy Chair and Sofa Company showroom is conveniently situated in the market town of Bishop’s Stortford on the Hertfordshire and Essex border just 5 minutes from junction 8 of the M11. 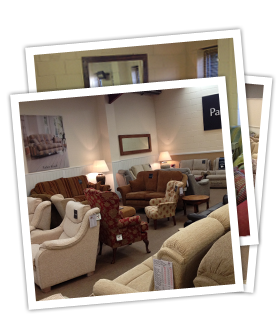 The showroom is accessible to wheelchairs and free parking is available directly outside. We do close for annual holidays so please check to avoid disappointment.